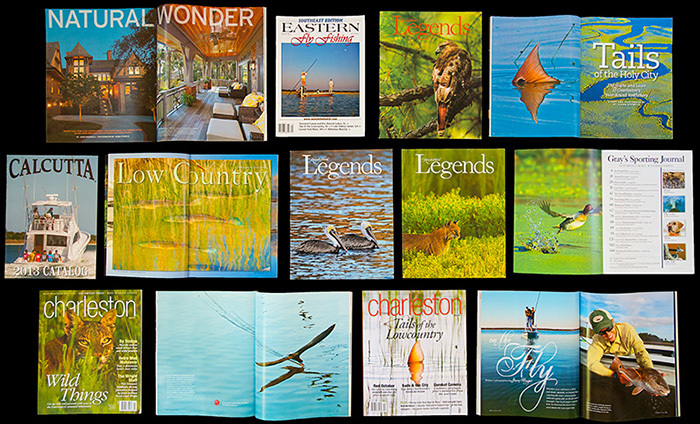 In addition to my books, I write and shoot for a number of commercial and editorial clients. Here are a few tear sheets from recent catalogs and articles. Click on the cover below to see the work.